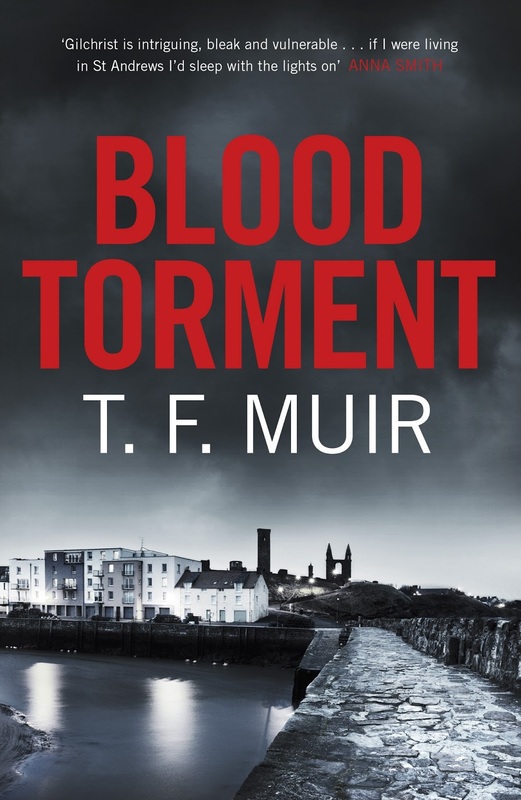 Many thanks to all of you who entered for the giveaway of a signed and dedicated copy of Frank Muir's book, Blood Torment. The giveaway is now closed and the winner has been contacted. If I don't hear back from the winner within the week, I will draw another name. 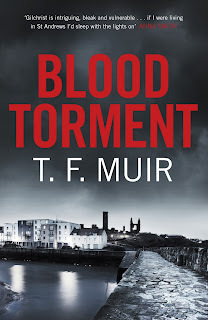 Sorry if you didn't win this time, but there will be more competitions coming up.